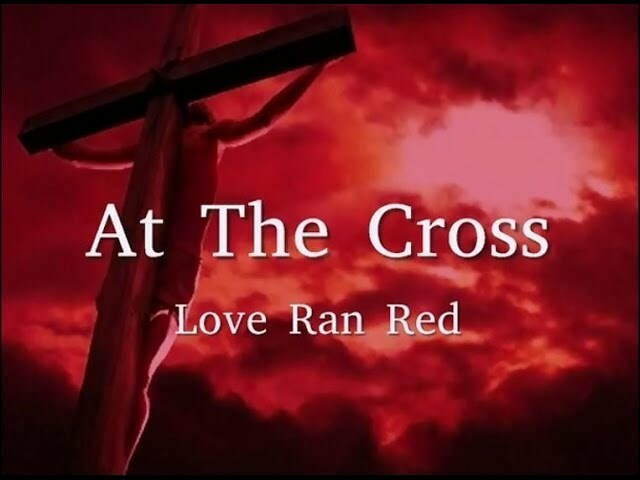 Whom Shall I Fear by Chris Tomlin. 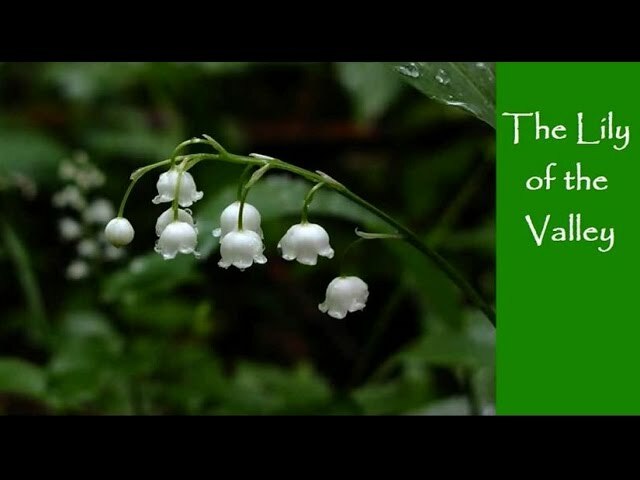 Video copyright bobf72450. 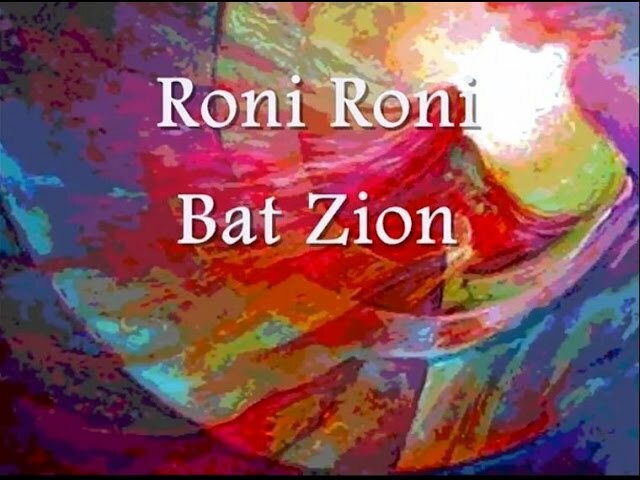 Roni Roni Bat Zion performed by Paul Wilbur with lyrics added. 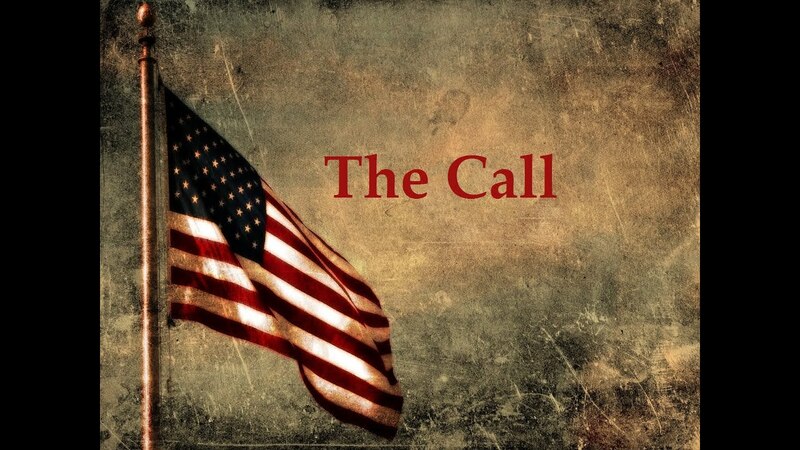 Audio track has been modified and enhanced. 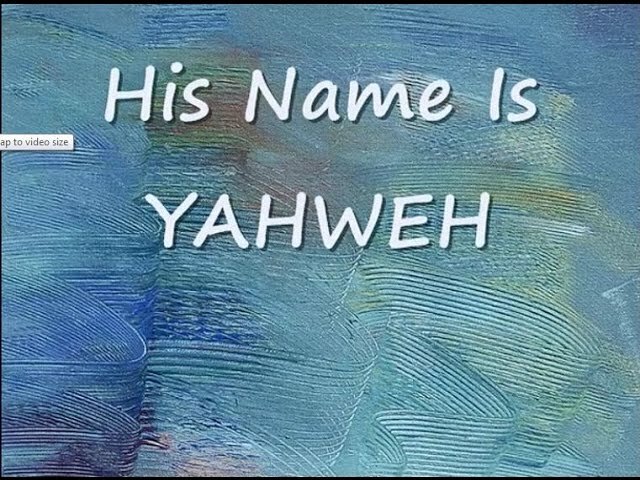 Rejoice daughter of Zion. 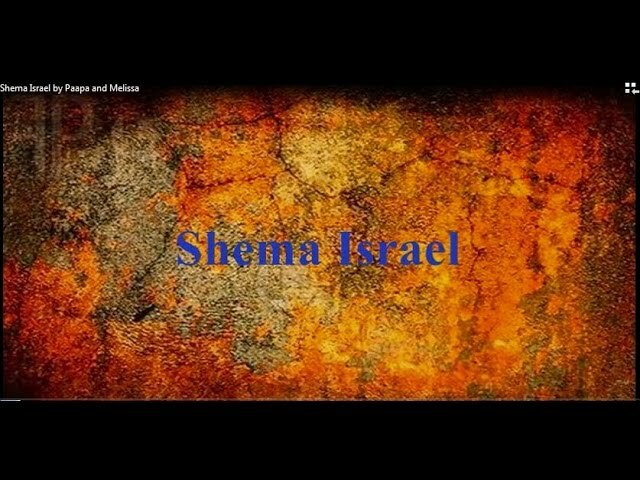 Sing, Daughter Zion; shout aloud, Israel! 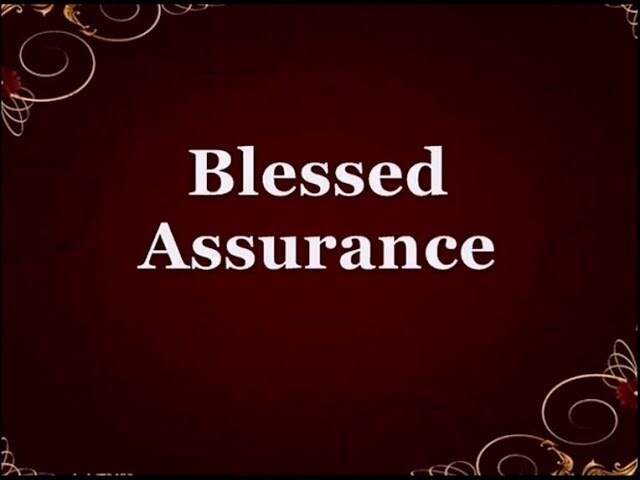 Be glad and rejoice with all your heart, Daughter Jerusalem! Zeph. 3:14. 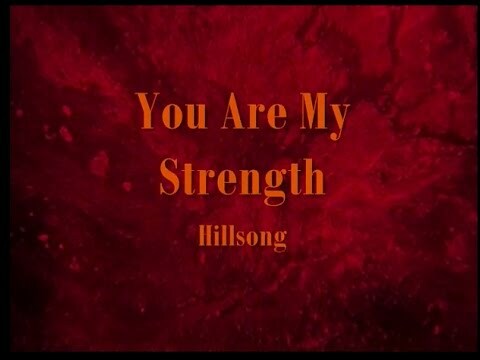 You Are My Strength by Hillsong Live with lyrics from the album, Savior King. Hillsong Church T/A Hillsong Music Australia. 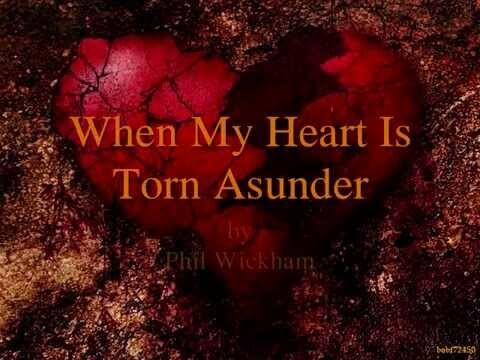 When My Heart Is Torn Asunder performed by Phil Wickham from the album, The Ascension. 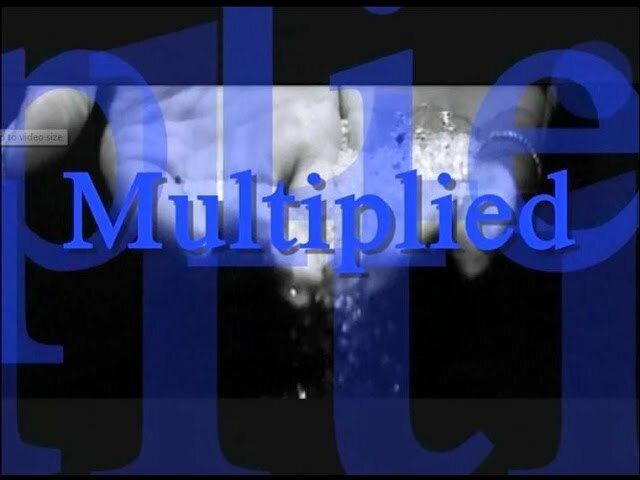 Multiplied performed by NeedToBreathe from the album, Rivers In The Wasteland. 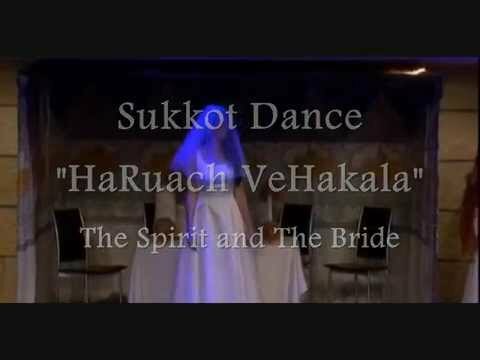 Sukkot Dance from King of Kings Community Church in Jerusalem, October 3, 2015. 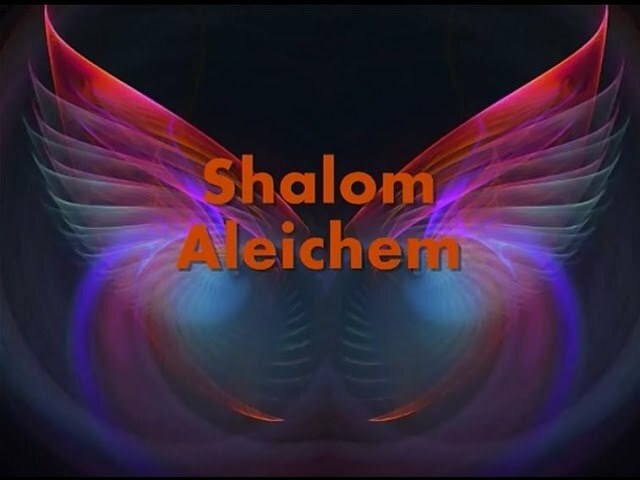 Audio in Hebrew. 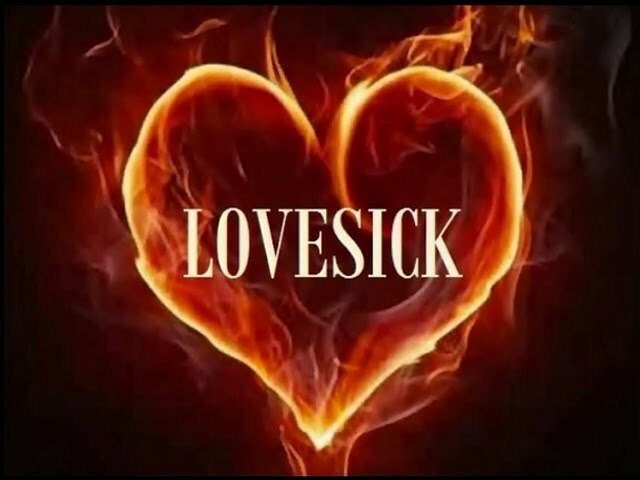 The Spirit and the Bride Say Come. 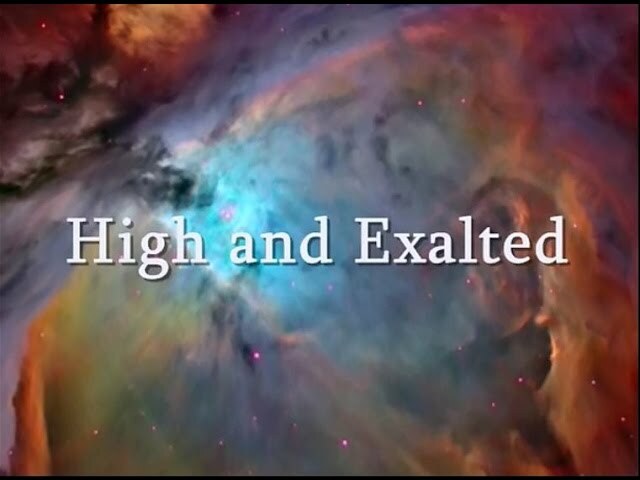 High and Exalted performed by Darwin Hobbs and Natalie Grant from the album, Worship With Natalie Grant. 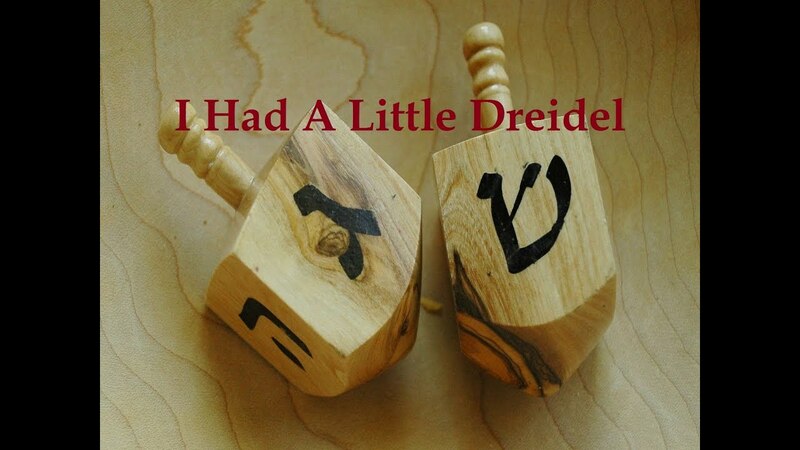 I Had A Little Dreidel, sometimes called the "Dreidel Song".